How to go green at work? If you are environmentally conscious at home, the chances are that you will want to follow through on those good habits at work as well. Here are some easy tips that will help you to go green at work. Feel empowered – To get your whole organization involved, look at environmental improvements that will reduce costs for your organization. Look at new projects that are exciting and informative that will help your team and the rest of the organization be more environmentally conscious. Conserve your computer’s energy – To reduce your computer energy look at investing in an energy saving computer, monitor or printer if your equipment needs upgrading. You can also switch to an energy-saving settings that will help to reduce power usage even further. If you are not using your computer, remember to switch it off and always remember to switch your computer off before you leave work. Unplug power adapters when not in use – Unplugging your chargers when you are not using them is a good way to consume less energy. Reduce printer use – Printing everything you receive, before reading it is unnecessary and not environmentally friendly. Start off by reading an email document beforehand and decide if you need a hard copy. You could also select only to print the pages that are required for your work. 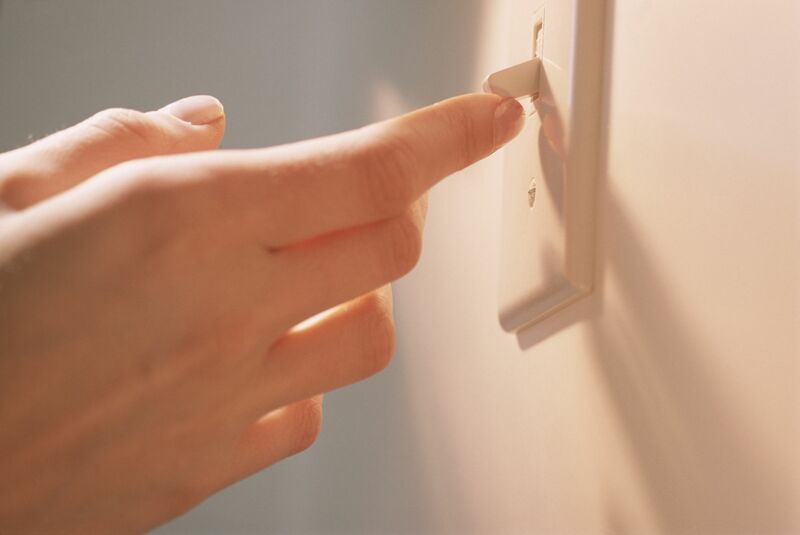 Turn lights and air conditioners off when nobody is using a space – When you leave a room remember to turn off all electrical items to save more electricity. If it is a cool sunny day, look at opening the windows and enjoying the natural light.